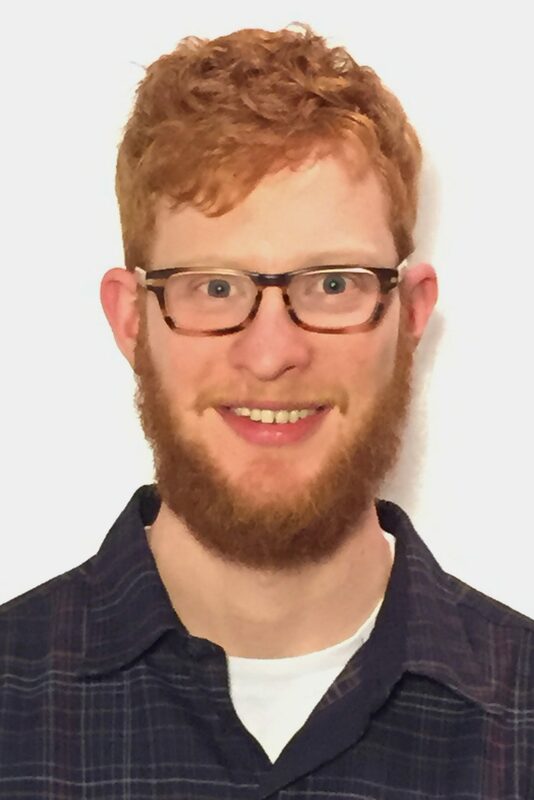 Ryan’s thesis is focused jointly on the characterization of transiting exoplanets found with NASA’s TESS and the detection of Earth-like exoplanets in the habitable zones of nearby M-dwarfs via the radial velocity method. These efforts are made possible with the hi-resolution, near-infrared spectrograph SPIRou. Exoplanets confirmed and/or detected with SPIRou will provide a unique sample of exoplanets with which to search for atmospheric biosignatures using the next-generation of telescopes and instrumentation (e.g. JWST and TMT). Ryan is broadly interested in exoplanet observations and population statistics. As an undergraduate student, Ryan worked with a variety of data from stellar photometry to integral field spectroscopy of nearby galaxies, including high-contrast imaging of known planetary systems with NIRC2 on KECK and the Gemini Planet Imager. He is also interested in orbital dynamics pertaining to multi-planet systems and the early dynamical evolution of the solar system.